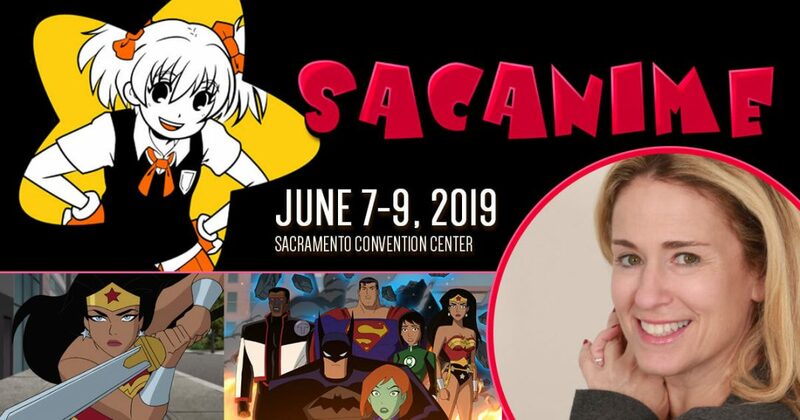 Susan is excited to be a guest at SacAnime Con – Friday, June 7th through Sunday, June 9th, 2019 – at the Sacramento Convention Center. She will be signing autographs and taking photos with fans during the event. SacAnime is a pop-culture convention with an anime twist! It’s the show where “Fans Come to Play”. Their philosophy has always been to provide fun, safe, family friendly environment, with top shelf entertainment at a reasonable price. Their guest line-up includes a wide array of voice talent from some of your favorite cartoons, anime, and video games.